He is a professional wrestling personality perhaps best known as a manager and producer for World Wrestling Entertainment (WWE, formerly the World Wrestling Federation). As a manager for the promotion, Prichard performed under the ring name Brother Love and served as the original manager of The Undertaker. During Prichard’s run as Brother Love, he hosted his own segment, The Brother Love Show where he would usually support the heel wrestlers. After leaving WWE, Prichard was the Senior Vice President of Programming and Talent Relations for Total Nonstop Action Wrestling (now Impact Wrestling). 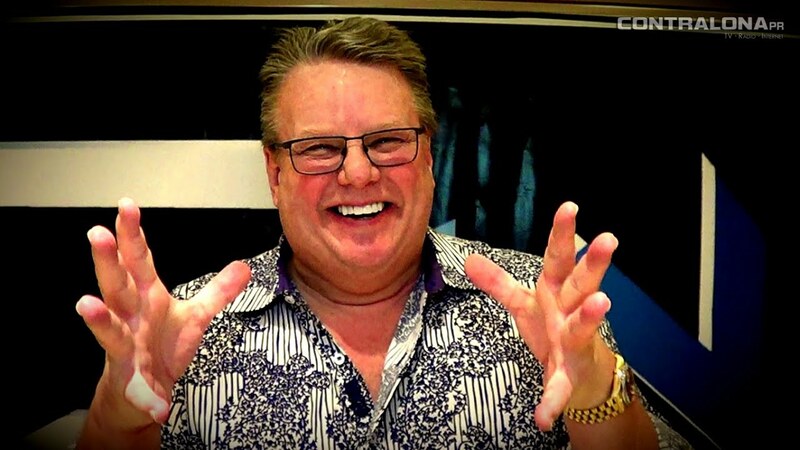 Prichard and Conrad Thompson co-host the podcast Something to Wrestle with Bruce Prichard which began in 2016. Wrestlers Managed: The Undertaker, Barry Horowitz, The Dark Patriot, The Flying Nuns (Sister Angelica, Mother Smucker), Scotty The Body.